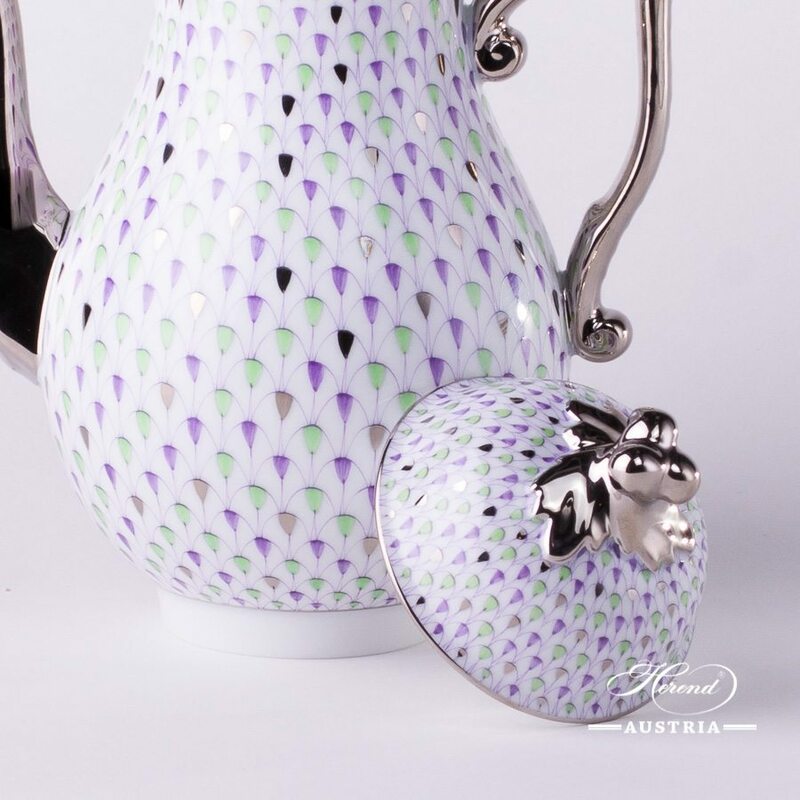 Coffee Pot with Twisted Knob – Special Fish Scale w. Platinum pattern. 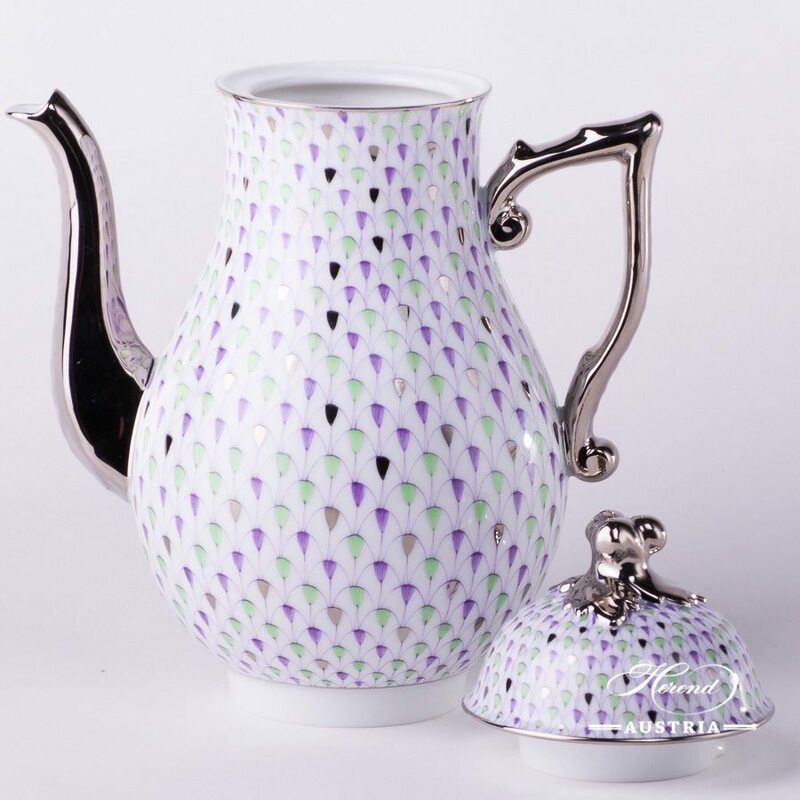 Herend fine china – 20613-0-06 VH3COL4-PT – Lilac, Light Green w. Platinum design. 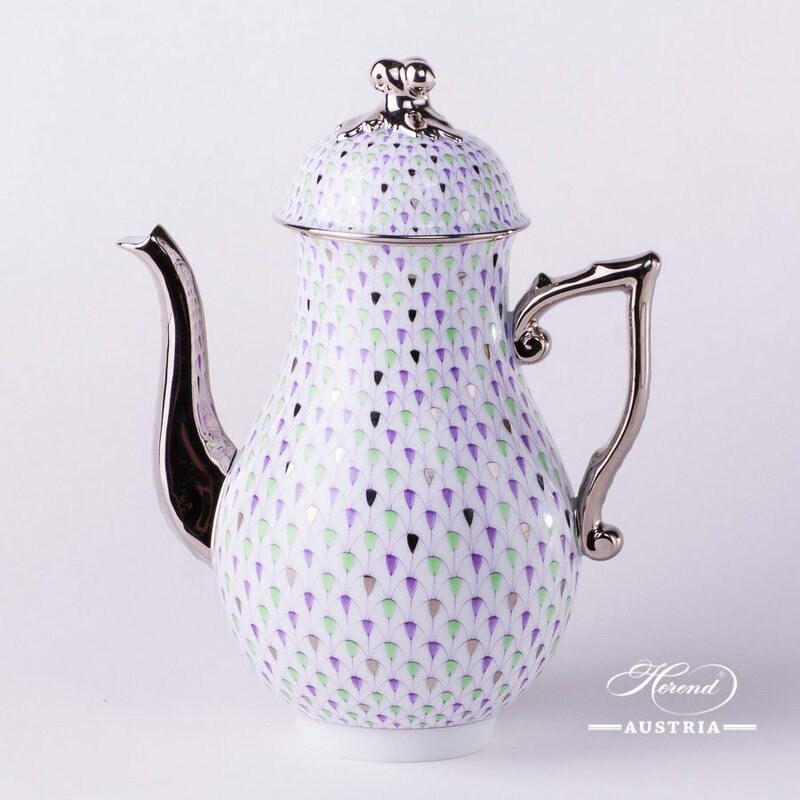 Coffee Pot with Twisted Knob – Herend Special Fish Scale w. Platinum pattern. The Coffee Pot is an ideal choice to all Fish Scale Espresso and Coffee Sets. Tea, Coffee, Espresso Sets are available. 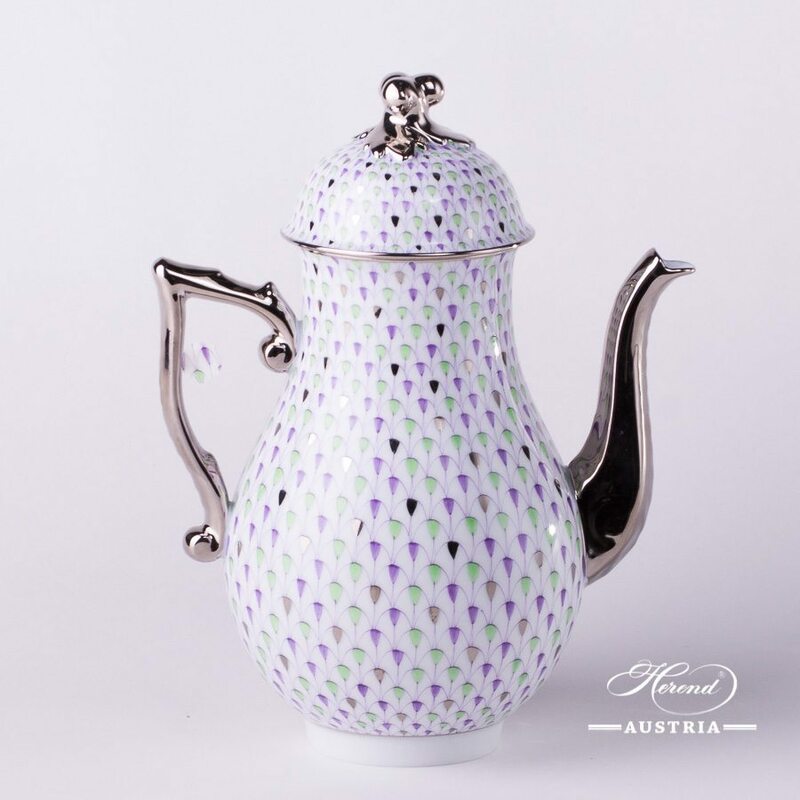 One of the modern Herend designs. Jewelled Rooster - Gold Fish Scale pattern. Herend fine china - 15014-0-00 VHN-OR Gold Fish scale design. One of the jewelled Herend Animal figurines. Jewelled Bear - Black Fish Scale pattern. Herend fine china - 15361-0-00 VHN Black Fish scale design. One of the jewelled Herend Animal figurines. Herend Gold Fish Scale on Black Background design - Tea Set for 2 Persons. Herend fine china - VHN-OR Black and Gold design. 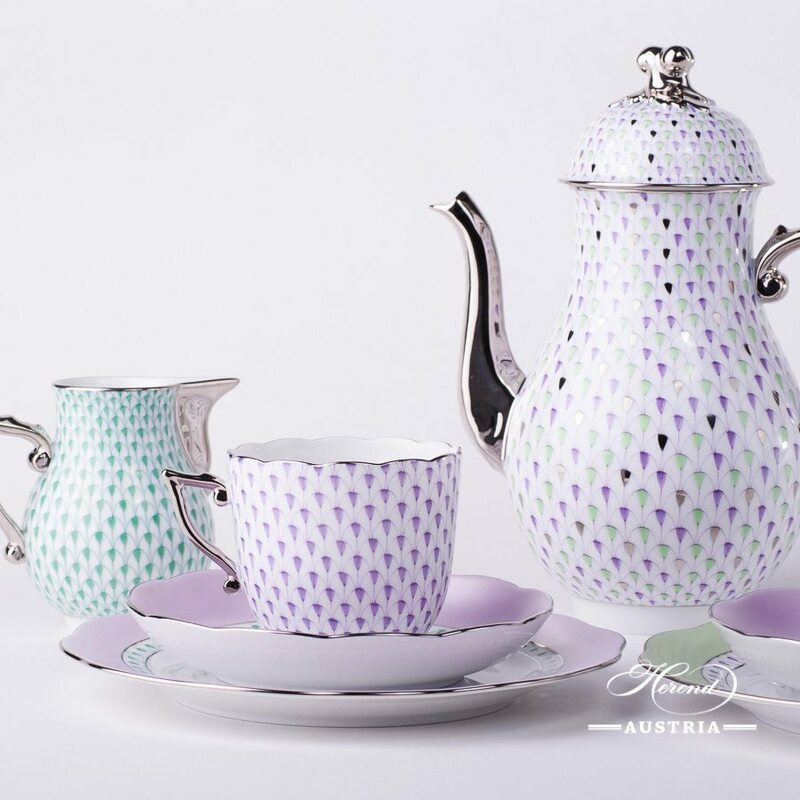 One of the modern Herend designs. Tea, Coffee, Turkish Coffee, Espresso Sets and Dinner Services are available. Jewelled Pair of Ducks - ZOVA-ZO Special pattern. Herend fine china - 5036-0-00 ZOVA-ZO Special Green and Orange design. 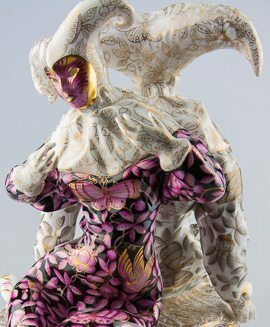 One of the jewelled Herend Animal figurines. Herend fine china Knife Rest - 2 pieces - Herend Queen Victoria VBO design. 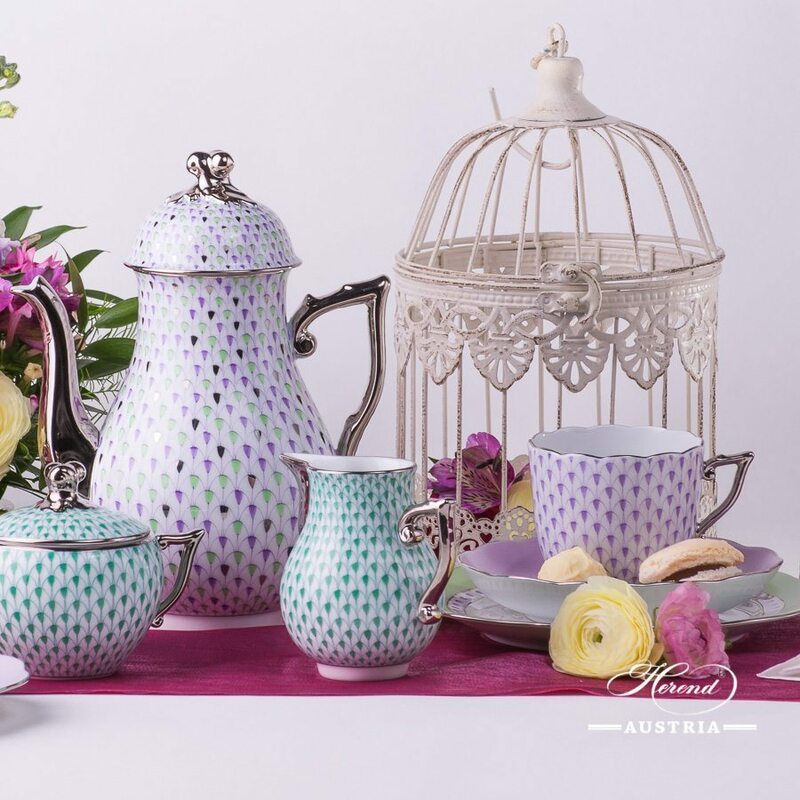 The most famous classic Herend pattern since 1851. Available for Tea, Coffee, Espresso Sets and Dinner Services as well. Herend fine china Dinner Set for 4 Persons - Herend Queen Victoria VBO design. 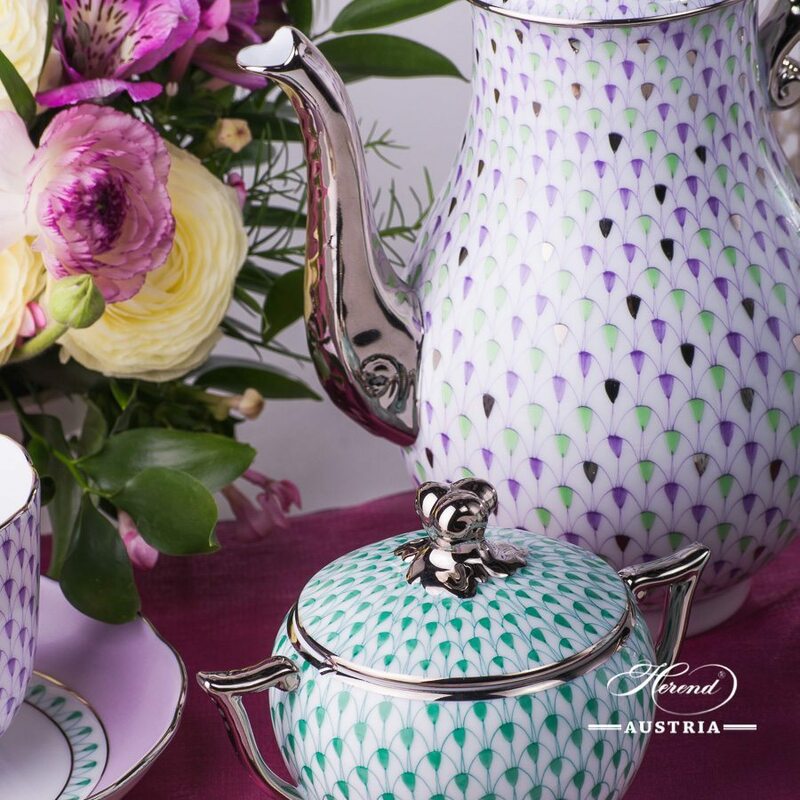 Queen Victoria VBO pattern is available in Tea, Coffee, Espresso Sets and Dinner Services as well. 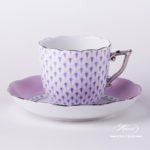 Herend fine china Cake Stand 2 Tier - Herend Miramare MRM design. Ornaments with Mandarin Knob, Open work. Turtle Necklace - Herend Green Fish scale pattern with Necklace. Fine china - Green Fish scale VHV design. 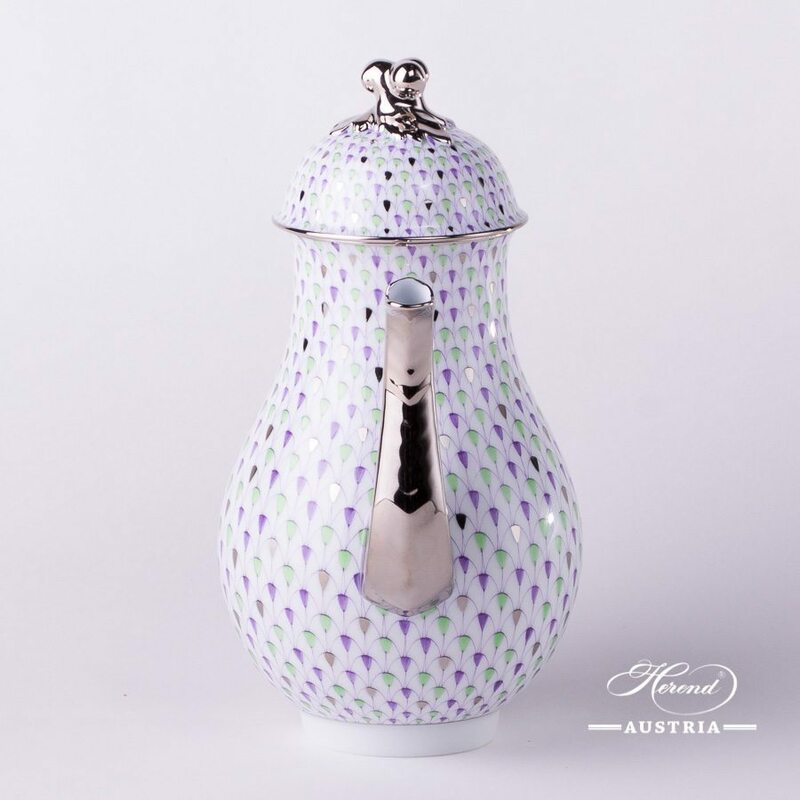 Available in many different Herend patterns. Give aesthetic as a Gift! Turtle Necklace - Herend Light Brown Fish scale pattern with Necklace. Fine china - Light Brown Fish scale VHBR1 design. The Necklace is made of Onyx, Olivine and Mountain Crystal semi precious stones, 14 carat gold pearls and ornamented with gold jewelry clasp. 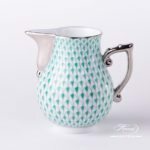 Available in many different Herend patterns. Give aesthetic as a Gift! Herend fine china Basket with Handle - Herend Bunch of Tulips - BT design. One of the most famous flower Herend pattern. 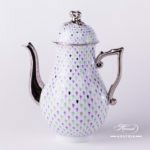 Herend porcelain Coffee Pot w. Loop Knob - Herend Orient Blue with Platinum pattern. 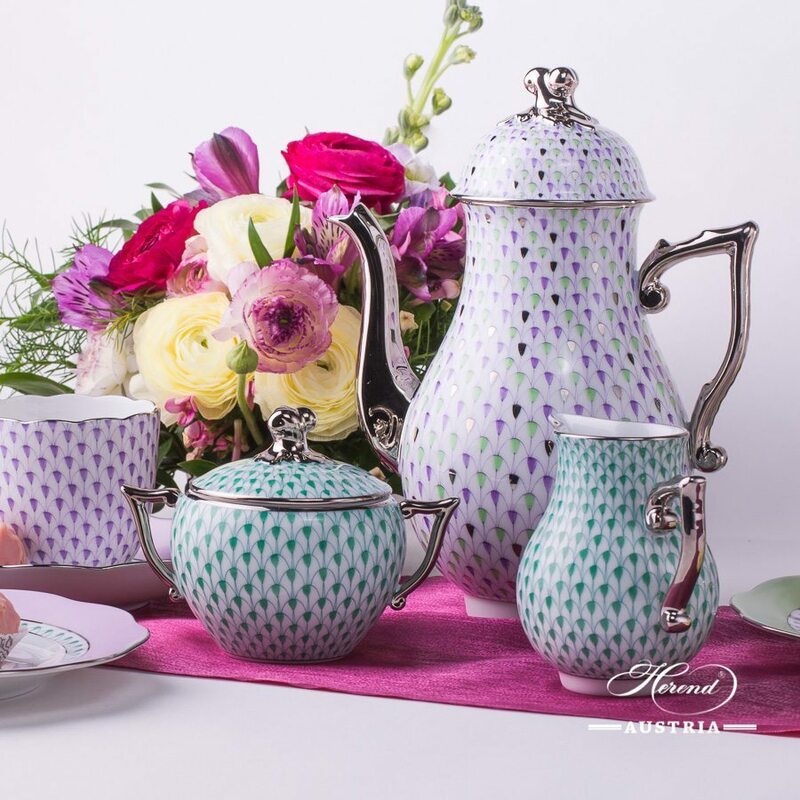 New and modern Herend pattern with Platinum.